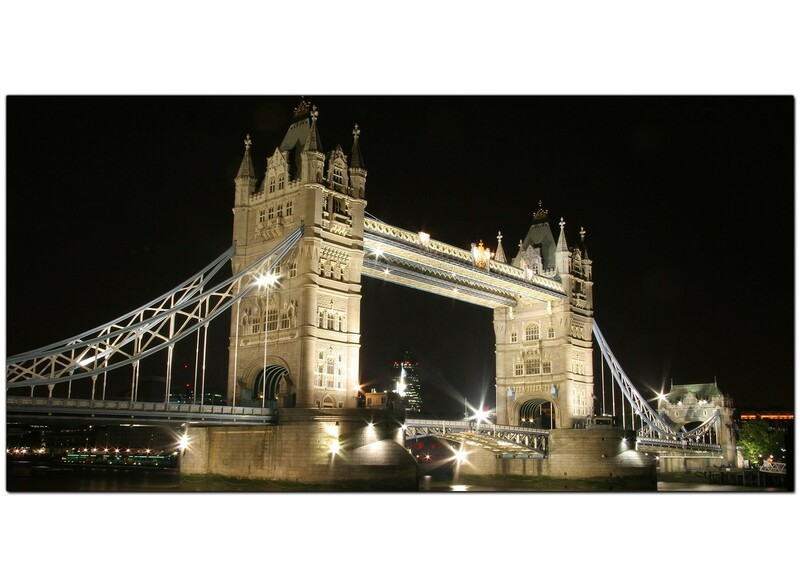 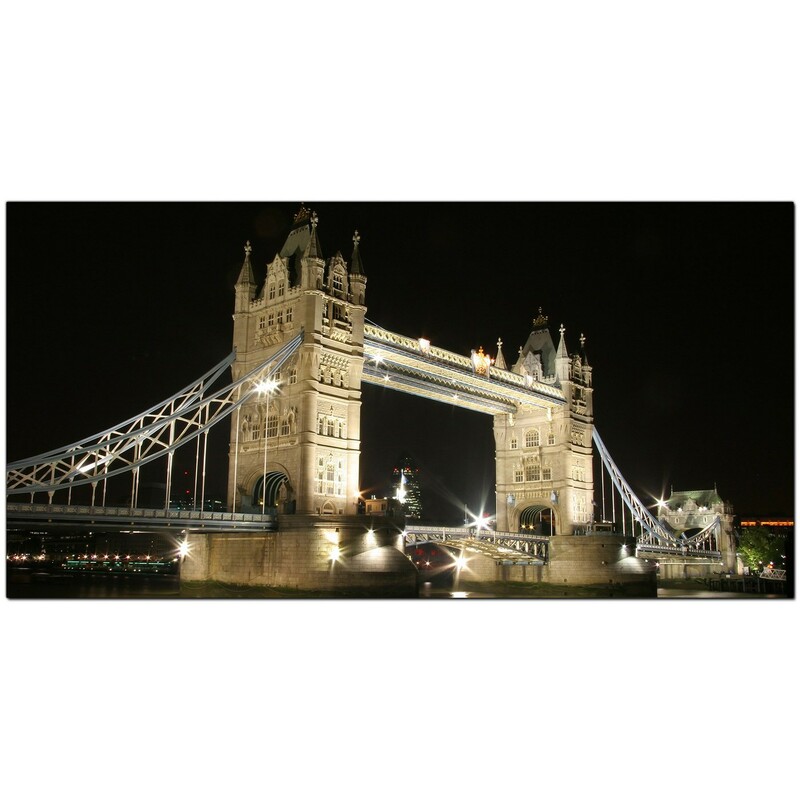 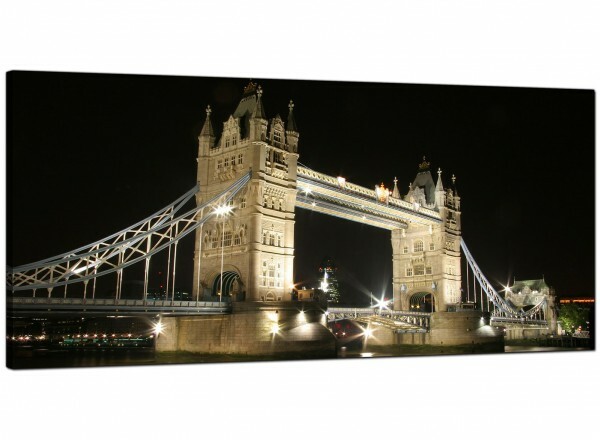 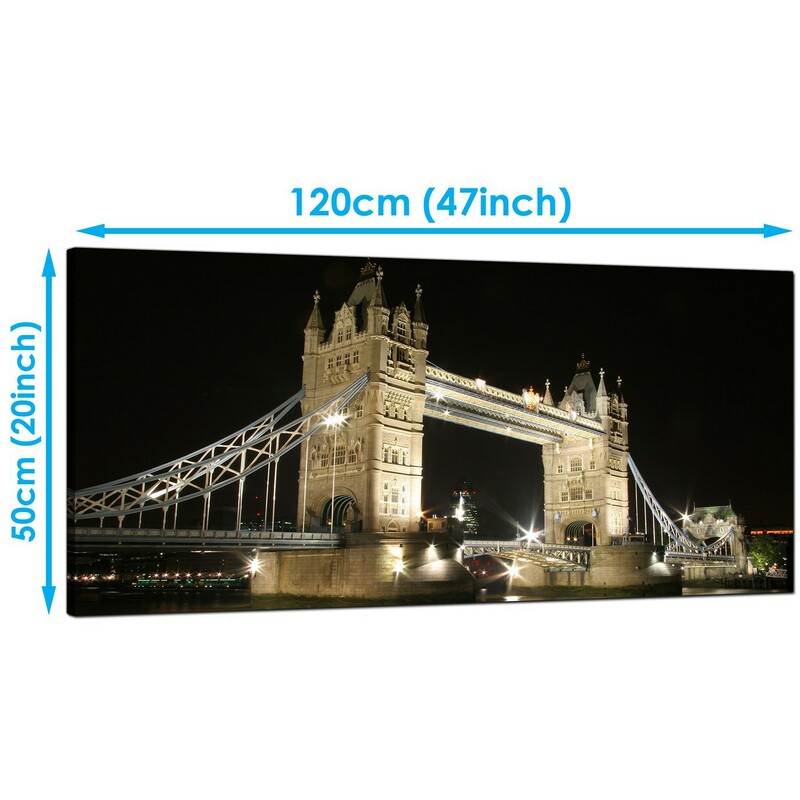 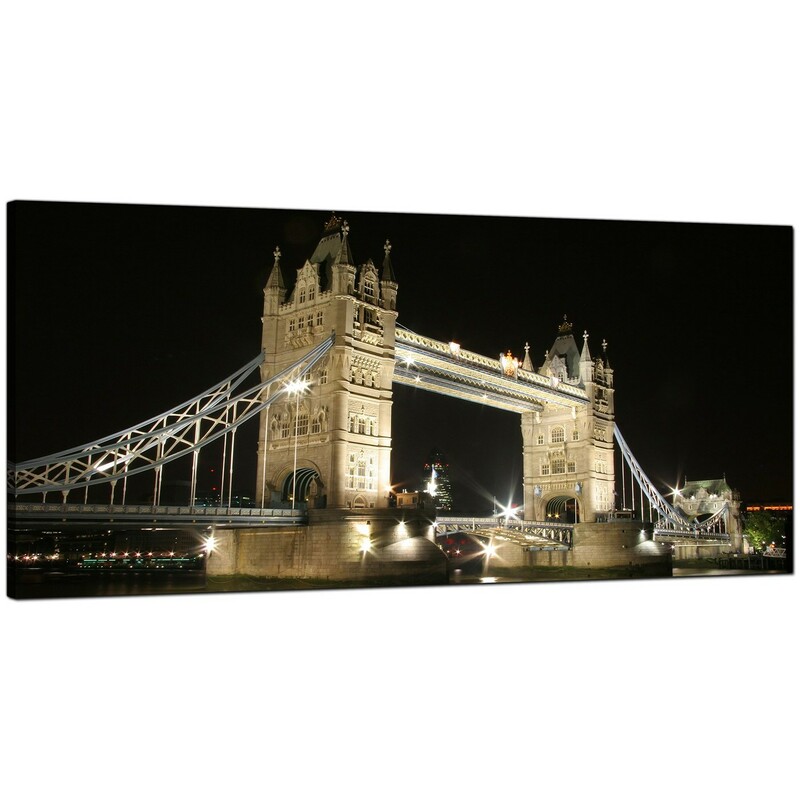 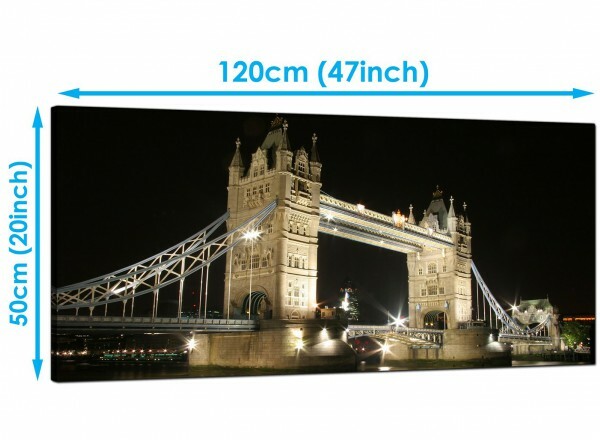 Very large canvases of this iconic British landmark over the River Thames at night. 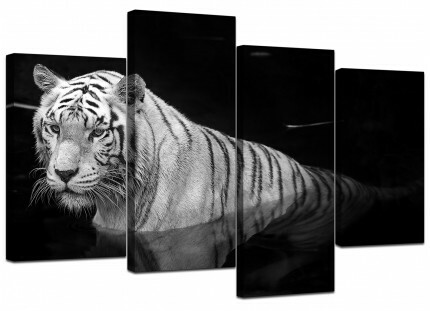 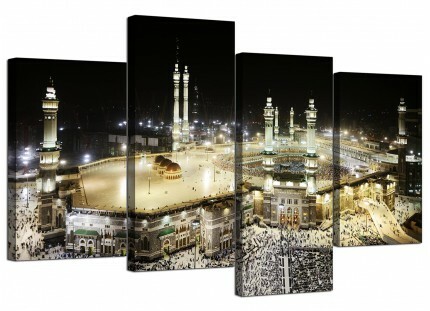 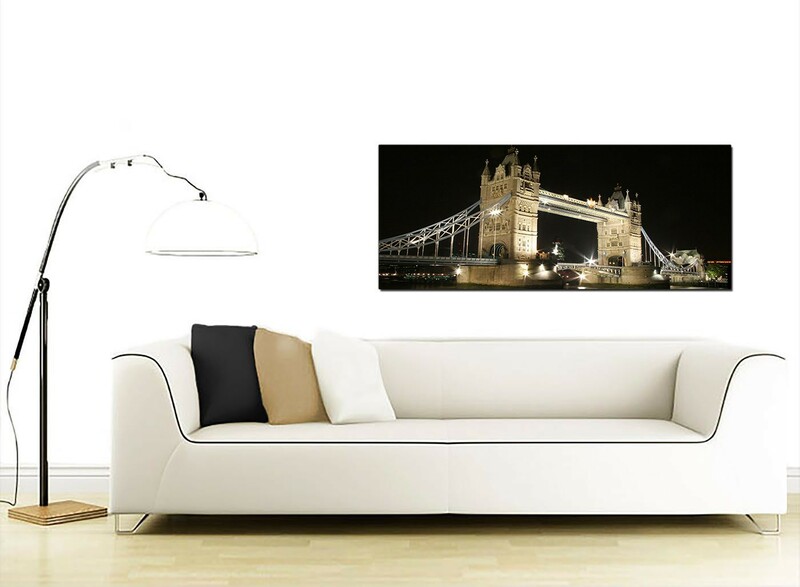 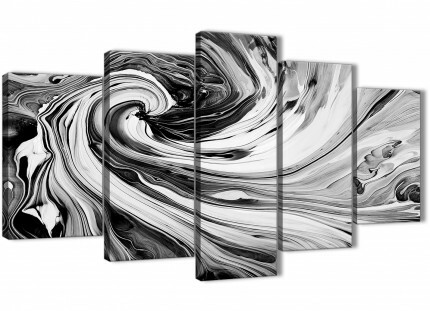 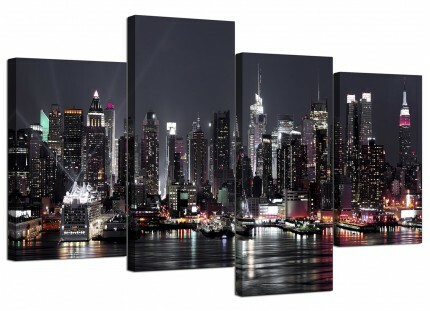 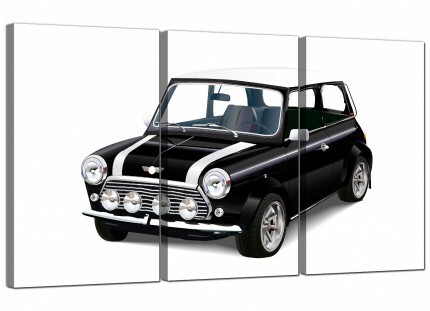 A huge black & white trendy panoramic canvas picture. 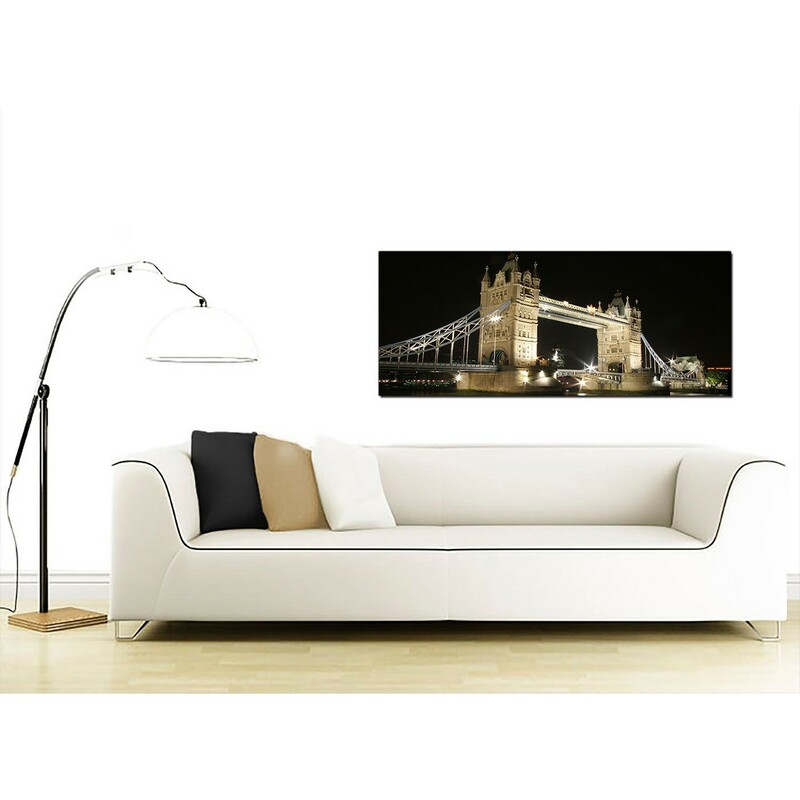 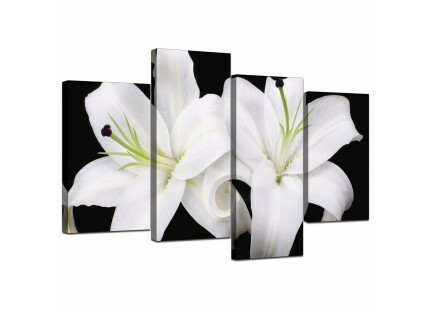 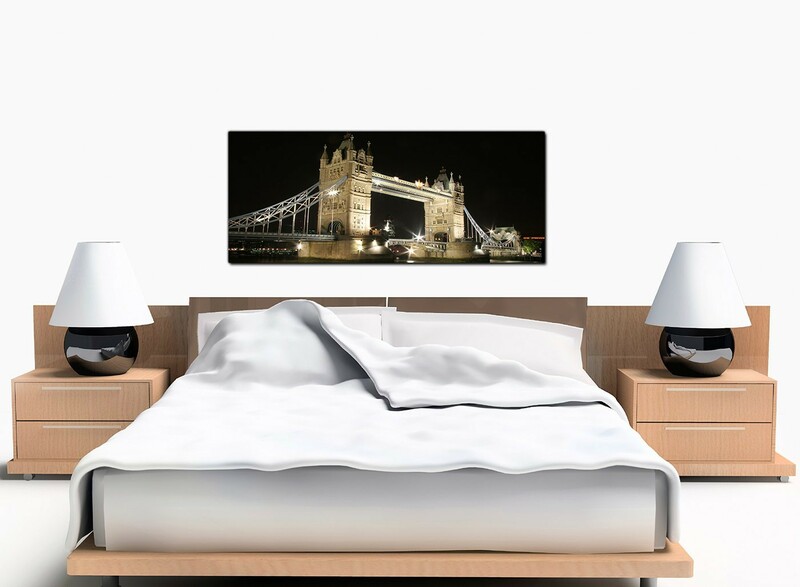 The United Kingdom's best loved home artwork brand.